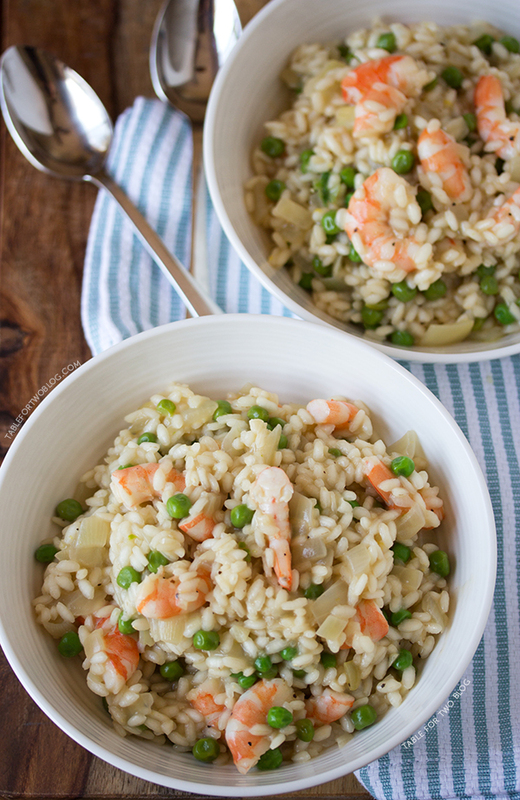 If I were to really do that one weekend, this shrimp and pea risotto would be something I’d be able to muster up enough energy to make. It’s really simple to make. A lot of people have this misconception that risotto is high-maintenance and difficult to cook – it really isn’t! This would be pure comfort food and a possible hangover cure. 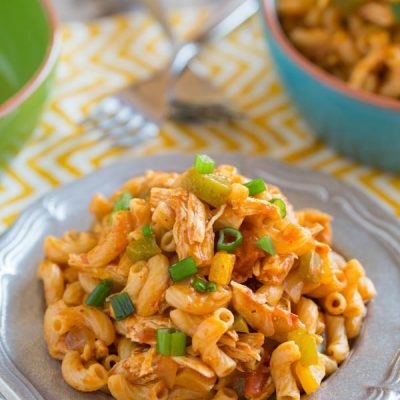 This is really for any day though – you don’t have to be nursing a hangover to make this :) it’s a quick weeknight dinner option that the entire family will love! 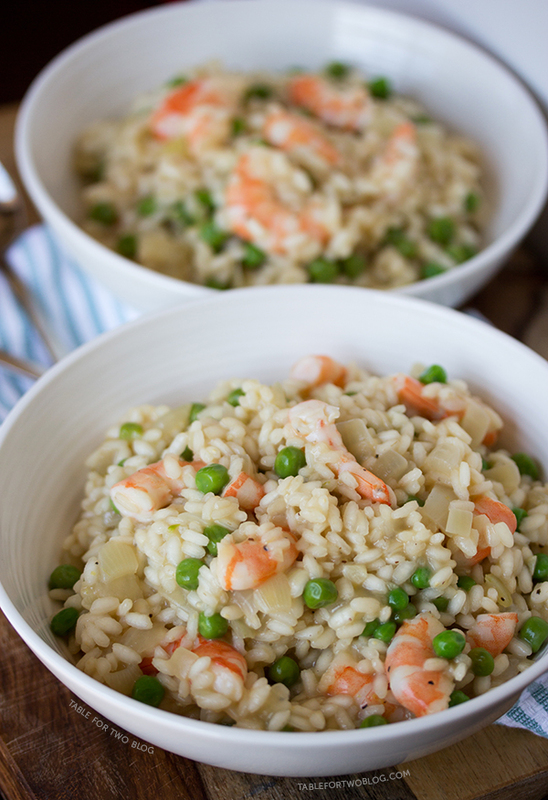 There's nothing intimidating about shrimp and pea risotto. The hardest part is waiting for it to be finished! In a small bowl, toss shrimp in 2 tbsp. of olive oil and season with salt and pepper. In a dutch oven (or large stockpot), add the shrimp and cook on medium high heat until they're opaque in the center, about 3 minutes. Remove from heat and place shrimp and juices in a bowl. Set aside. In the same pot, add 2 more tbsp. of olive oil and cook the onion and garlic until fragrant and translucent, 3-4 minutes. Add the Arborio rice and slightly toast the outside of it, stirring constantly. Gently add the white wine and cook it down until most have been absorbed by the rice, about 2-3 minutes, stirring often. Then add the chicken broth, bring to a boil while stirring often. Reduce the heat to medium-low, cover, and let cook for another 15 minutes, until the rice is creamy, tender and has a bite to it. Add the peas, stir to incorporate, then add the shrimp. Season with salt and pepper, to taste. If the risotto seems too dry and not creamy, add more chicken broth, 1/4 cup at a time, until you achieve the right consistency. Juice half a lemon on top of the risotto before serving, then stir to combine. 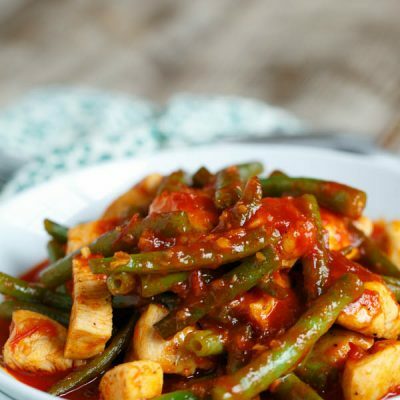 Serve hot and store leftovers in the refrigerator in an airtight container for up to 5 days. You make me want to make risotto tonight. I also make this version and don’t use cheese either. Always feel a little “bad” leaving out the cheese when I make risotto at home but since I usually make shrimp and clams, I think it’s okay…and there’s really so much flavor that you don’t miss the cheese. Yum! I love making risotto – total comfort food, you’re so right. And I totally sympathise about the getting older thing, even when I started work we used to go out every night and survive on a couple of hours sleep. No way I could do that these days! Maybe we can have that tonight for dinner instead? Hmm? We just need to find you a kitchen. This looks fantastic! Perfect summer dinner! Oh my gosh this is like my favorite thing ever. Once I start eating shrimp again, I’mmon teaaaaar this UP. We’re huge risotto fans! 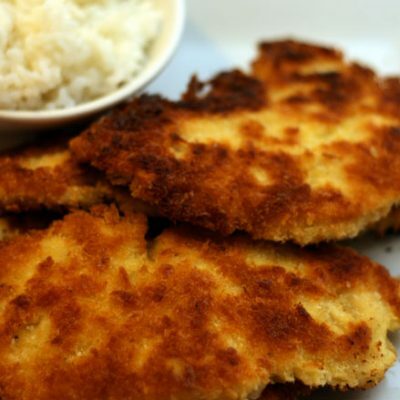 Love this recipe, especially with fresh peas! Risotto is my #1 favorite thing to make (and eat!) Love this! Love risotto! Making me feel like eating this for breakfast! Love, love, love this!! And I love the Hills and all those old trashy MTV shows! Wishing for a bowl of this tonight and some Laguna Beach re-runs! You’ve also found my shortcut to cooking risotto by covering it and letting it steam. I do love the gradual adding and stirring the stock, however. For me, I can focus on a simple task that allows me to collect my thoughts after a long day. Great job overall! Love this risotto, and I totally cannot act like I used to. Staying up past midnight kills me! I have made risotto maybe twice and havent made it in a while because I never think it would be enough for my carnivore bf at home. I love the idea of peas and shrimp! Genius! Lots of fresh crunch and creaminess- sounds perfect to me! Haha, I was so obsessed with those shows too, and now as an adult, I creepily follow LC on Instagram. A couple years ago Hills/Laguna/The City were all streaming on Netflix Instant, and you don’t even want to know how unproductive I was when I discovered that! 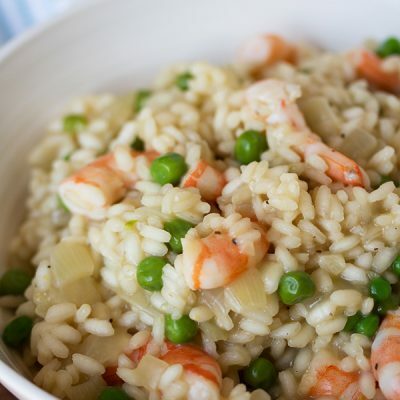 I love risotto and this one looks so delish! I watched those shoes to, but um, well out of college. ;) I work with med students so talk about feeling old. I’m covering first-year orientation and these 22-year-olds look 12. Oy, when did I become the old lady? Ha ha! i have a very similar memories about college and I miss it terribly – how time flies :( I have been seeing couple risotto recipes lately and thinking about making it because like you said – i am one of those intimidated person. I love risotto, I know I’d absolutely inhale this! 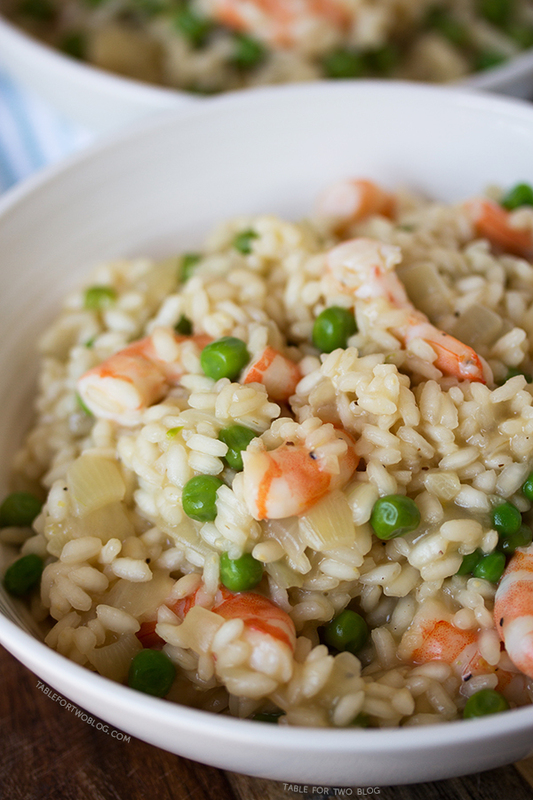 Risotto is one of my favorite things to make, I love the summer flavors! Can you believe I’ve never had risotto? This looks so fabulous!! LOL I know first hand I cant drink the way I used to in college. Big mistake ;) I havent ever made risotto. This one is definitely making me want to! This looks so summery and fresh. I sure wish I was having this for dinner tonight, YUM! This is definitely one of my favourites! I often like to season the shrimp creole/cajun style for a bit of spicy heat. I made risotto this week, too! It’s one of my all time favorite dishes. Yours sounds great! This looks so yummy! I’m a recent risotto fiend. Add in peas and shrimp? Sounds divine! 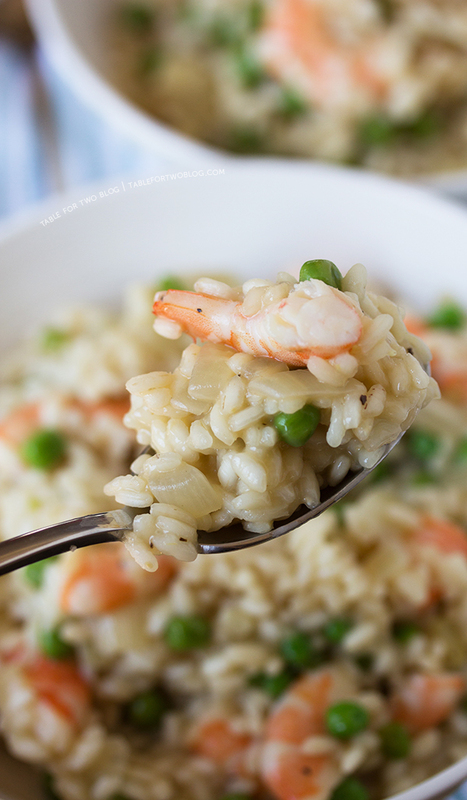 I love all things shrimp and this risotto looks so creamy and delicious! I hear ya! If I plan on dressing up and going dancing, I take a nap prior, haha! And then I end up not staying until the place closes, but until I’m ready to go. Ah, to be young again.. I love me some risotto! This looks fab! And oh man, Laguna Beach. I just to act like I thought it was so lame, but I secretly loved it! Shhhhhhhh…. Risotto is the only one meal my hubby loves to make, usually he makes one with mushrooms, but I’ll ask hin for this version. Experimenting is fun. Risotto is one of those things I get overwhelmed by, I should start making. The pics are so inviting..
Risotto is like, the perfect food. And risotto with peas is even more perfect-er! I am stuck in airports all day….what I would do for this delightful meal! Nothing is more comforting than risotto! Love this, thanks for sharing! I love risotto. I made it once and I felt like I had to stand by the stove the entire time to constantly stir. I definitely want to give this recipe a try as the process seems a lot easier. I plan on substituting asparagus with the peas as I’m not a fan of peas. I loved watching The Hills and Laguna Beach. haha! I too remember those days of going out at 11pm and not getting home till after 2am. haha! call out of work for 3 days… That’s exactly how I would be. I got my first grey hair at like 23…I remember it so vividly. I still pout. I`ve had at least 15 grey hairs and I`m only 22!! D: Haha, I`m at the stage where I just don`t want to grow up. YUM! Can’t resist risotto! I like to think my grey hairs (I’m 26 too) just make me feel distinguished… course I’ve let it be known that if they keep appearing at the rate they do I will be getting regular colorings when I hit 30 haha! Haha, too funny. I’m sure it’ll all be ok :) at least there’s hair dye for all of us! This risotto is beautiful! I love this flavor combination. Yum!! Made this earlier in the week and it was delicious! Thank you for sharing! Thanks for the feedback, Kristin! Glad you enjoyed it!